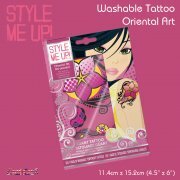 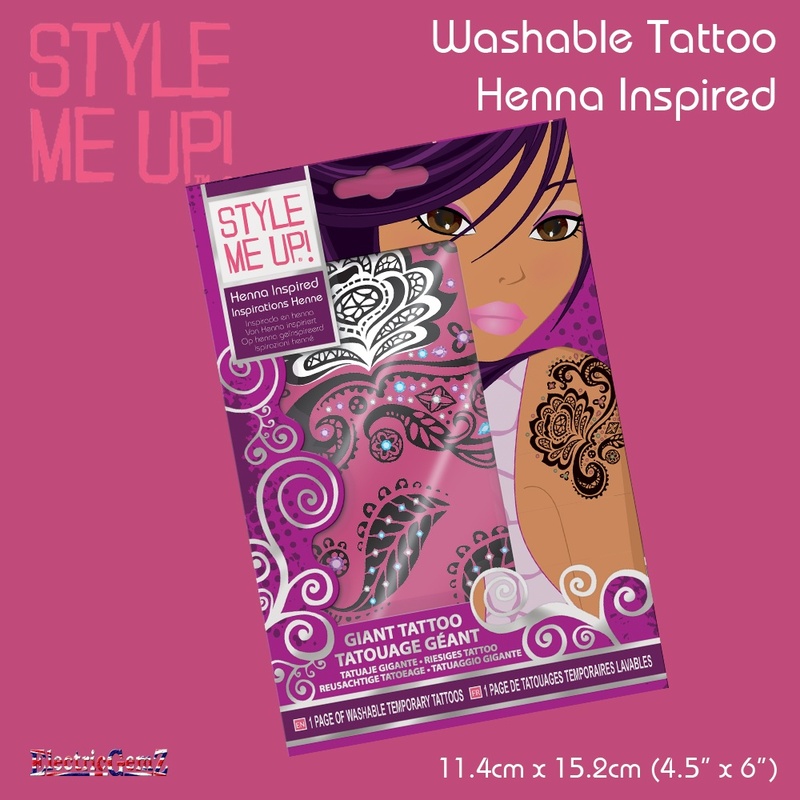 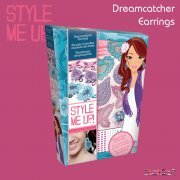 Decorate your skin with trendy, completely washable tattoos!Suitable for ages 8+, this pack contains a large, single washable tattoo in two parts measuring approx 11.4cm x 15.2 cm (approx 4.5in x 6in), featuring a beautiful oriental-style, henna-inspired design.Style Me Up Temporary Tattoos are easy to apply, extremely durable, but wash off when you're ready to start again - and there are lots of different designs available from our Online Shop. Suitable for ages 8+, this pack contains a large, single washable tattoo in two parts measuring approx 11.4cm x 15.2 cm (approx 4.5in x 6in), featuring a beautiful oriental-style, henna-inspired design. 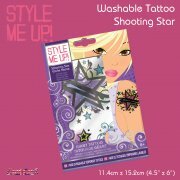 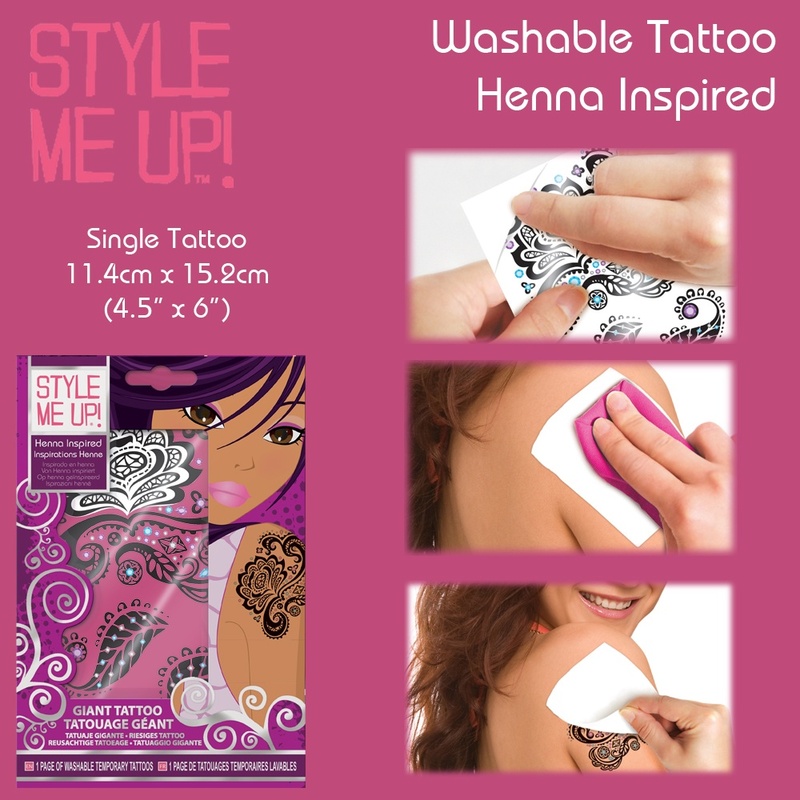 Style Me Up Temporary Tattoos are easy to apply, extremely durable, but wash off when you're ready to start again - and there are lots of different designs available from our Online Shop. 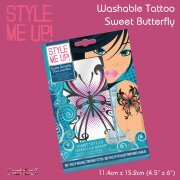 Search for Tattoo in the box above.